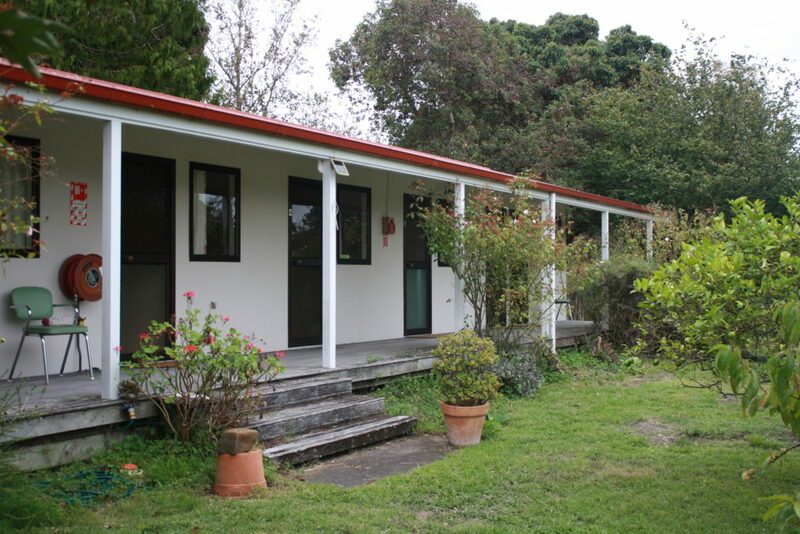 The Taruna Hostel is situated within the grounds at Taruna. It has seven single rooms, as well as lounges, kitchen, laundry and bathrooms. Our guests are welcome to use the kitchen which is self-catering. Cleaning is also guest’s responsibility. Feedback from students is that staying in the hostel builds on the Taruna classroom learning experience. Taruna provides all bed linen including towels (your bed will be made up for you upon arrival), wi-fi. Pre-bookings will be invoiced and sent to you via email. 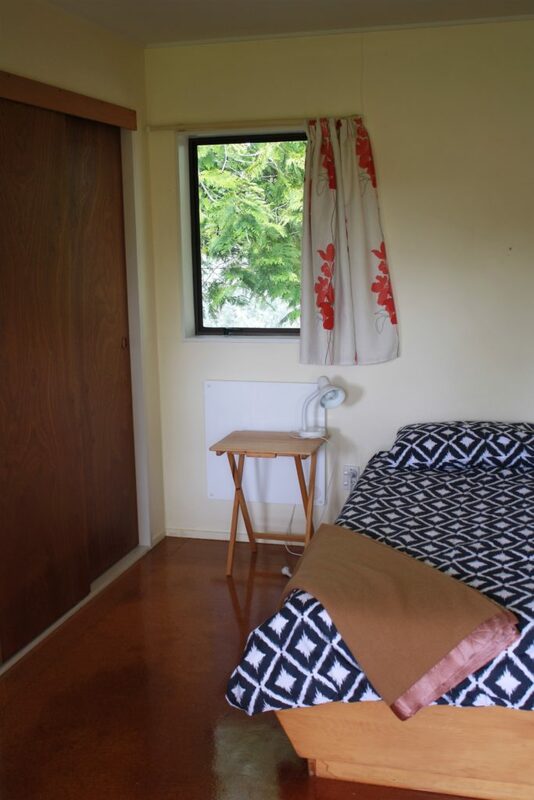 Accommodation charges are to be paid to the main office on or prior to arrival. Payment by bank deposit or cash only, sorry no eftpos is available on-site. A receipt will be provided. Guests are provided with a key to their room and the general living area. Lost keys must be reported immediately and any replacement will be charged at $10. All keys must be returned to the main office upon departure. Guests are asked to keep their room and communal spaces clean and tidy during your stay. On departure, we ask that the bed is stripped and that the communal areas are left clean and tidy and that food is removed from the fridge. Our cleaner will come in an clean after each stay. All rubbish must be removed from individual rooms. Wireless internet access is available at the hostel. The password will be given on receipt of payment. Beds are to be used with the mattress protector, sheets, and pillowcases. Guests are responsible for cleaning their own rooms and removing all rubbish. Cooking and general cleaning of the communal areas are the responsibility of the guests during their stay. Taruna is a drug, smoke, and alcohol-free environment. Any breakage or damage should be reported to the Taruna office. Replacement or repairs may be charged to you if this is a result of your stay. Please be considerate of others – avoid loud noise that may disturb other hostel residents and neighbouring properties. Please respect other people’s privacy. Sleeping is not permitted in the hostel lounge area. Guests may have day-time visitors only – no overnight stays. Neighbours of Taruna are willing to accommodate students with bed and breakfast options. Please contact the office for further details. Local Hawke’s Bay accommodation is best explored on line. No facilities exist for campervans, tents or caravans.